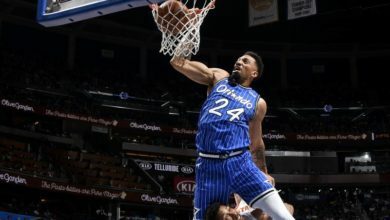 The Orlando Magic defeated the struggling Indiana Pacers 107-100 and after hearing that one of their own Nikola Vucevic has even voted to the 2019 All-Star roster. 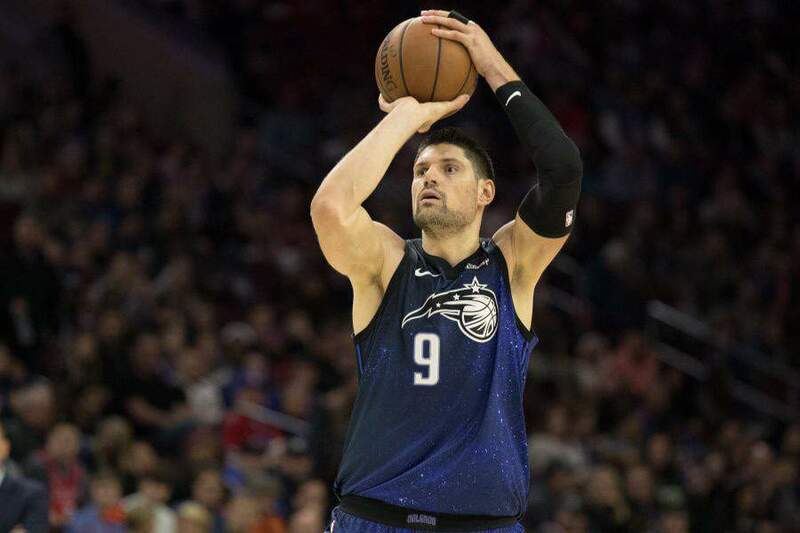 Minutes prior to Thursday’s National Anthem at the Amway Center, Vucevic found out that he had been chosen by the coaches in the Eastern Conference as an NBA All-Star for the first time in his career. 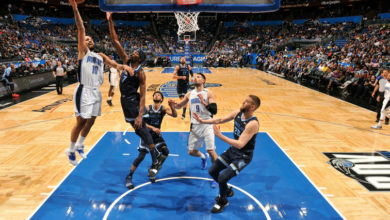 The Magic then took that boost to take down the Indiana pacer, who lost superstar Victor Oladipo (knee)for the season last week and guard Tyreke Evans (lower back) recently as well. The Pacers are 0-4 since Oladipo went down. 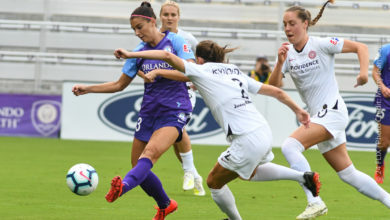 Orlando’s win breaks a 4-game losing streak. Vucevic went out and scored 17 points, grabbed 10 rebounds and handed out five assists. 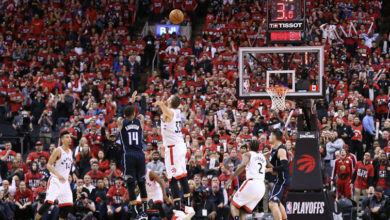 The Magic got plenty of help from Terrence Ross (30 points), D.J. Augustin (20 points, with a clutch 10 of 10 free throws) and Jonathan Isaac (13 points) as Orlando outscored Indiana 38-27 in the fourth quarter. 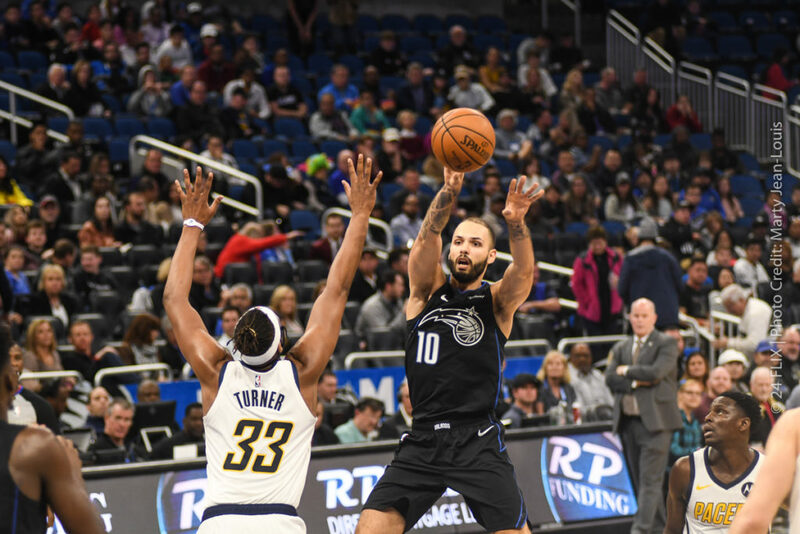 The Magic made 12 of 18 shots in the final period and got big late pushes from Augustin (14 fourth-quarter points) and Ross (13 fourth-quarter points) to seal the win. F Jonathan Isaac had a career-high 13 rebounds and Ross has made at least three 3-pointers in 24 games. Ross and Augustin got hot in the fourth quarter when the Magic went 12 of 18 shots in the final period. Augustin dropped 14 points in the fourth, and Ross hit for 13 to lock in the win. Orlando faces the Brooklyn Nets next on Saturday night at Amway Center.